At Baer's repairs we offer a wide range of Services to our customers. Services range from A basic oil change to engine overhauls to transmission rebuilding. 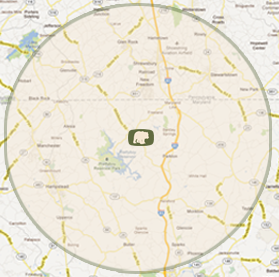 Bring your Broken tractor to us and we will diagnose the problem and give you a Free estimate. At Baer's Repairs we can haul any piece of equipment weighing up to 10,000 lbs whether it runs or not. Free local pick up is available within a 15 mile radius of our shop. Is your lawn mower in for a major repair? Let us take care of your lawn while we get it fixed. Ask us today about our lawn mowing services.